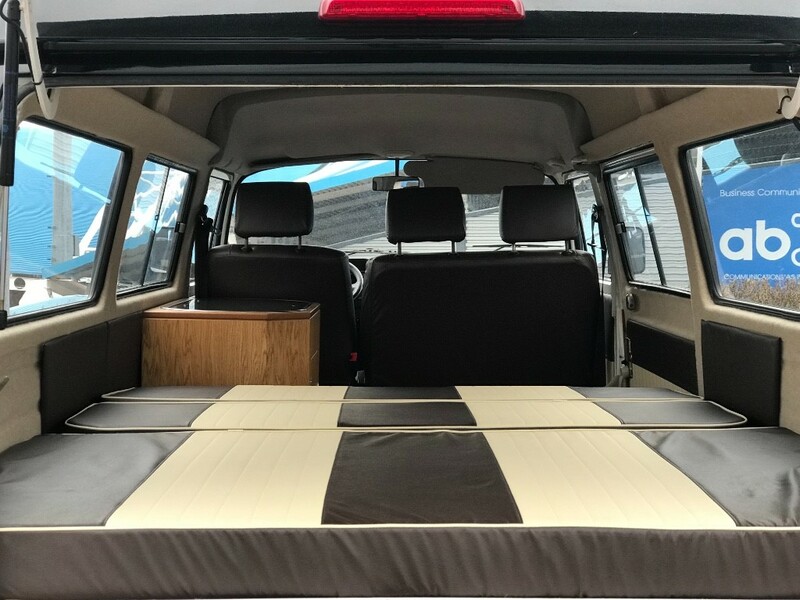 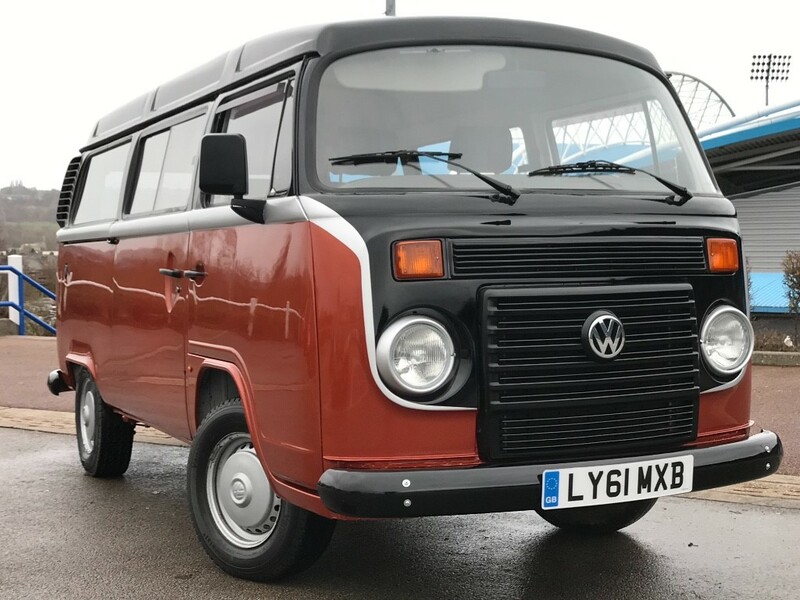 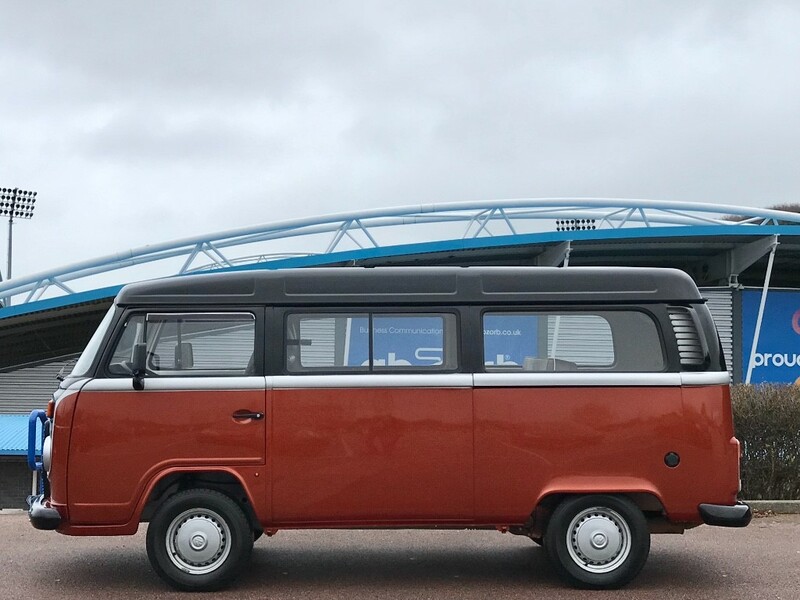 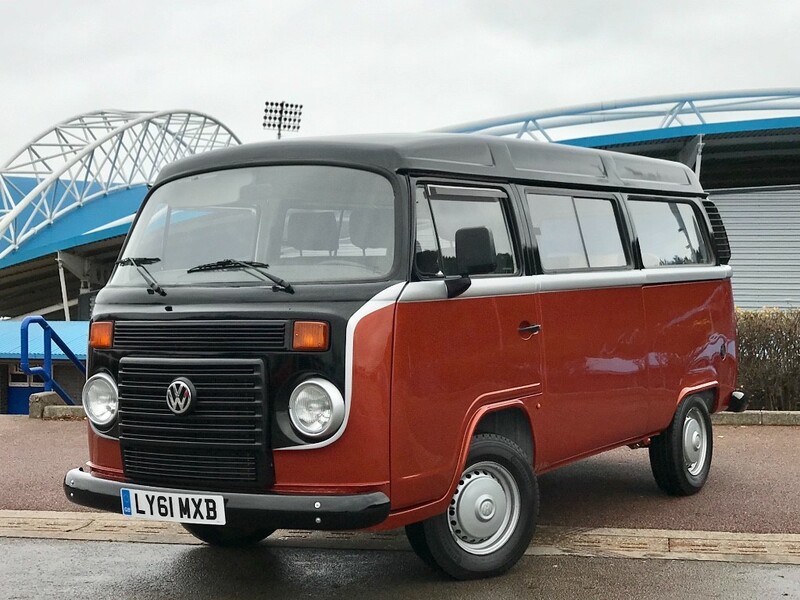 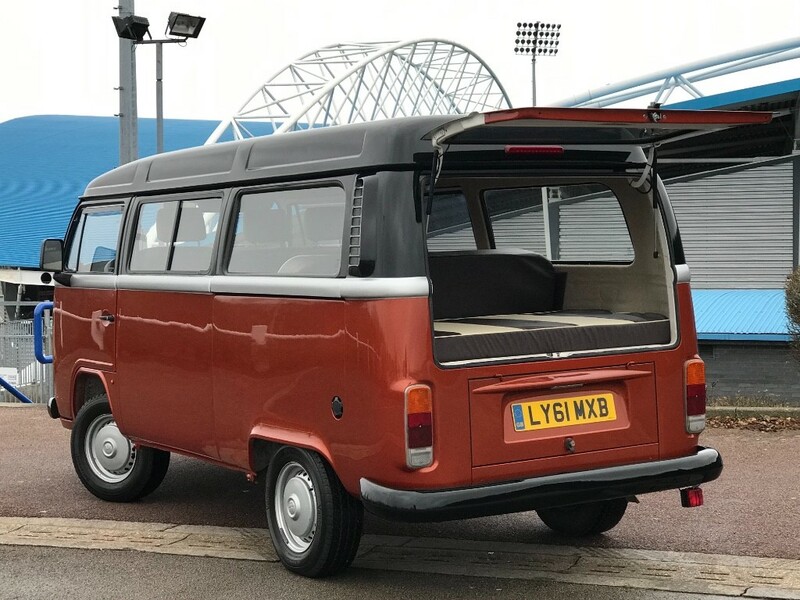 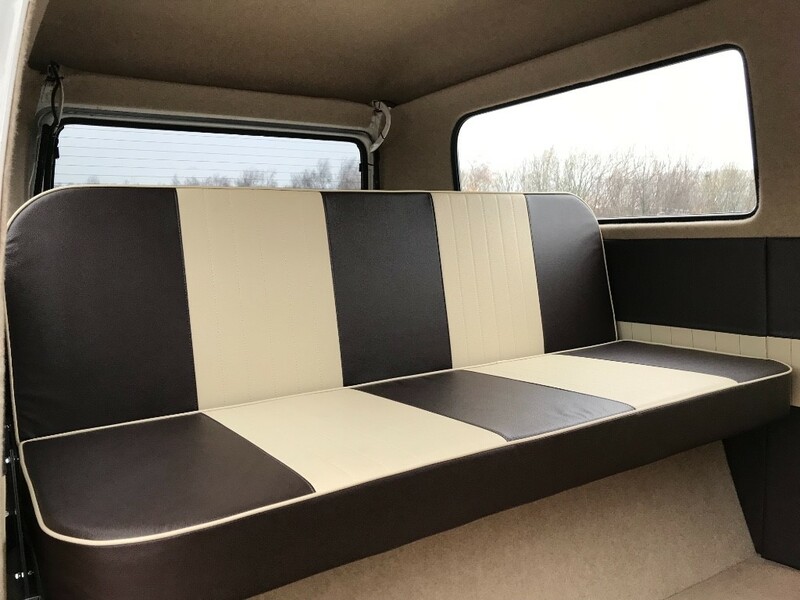 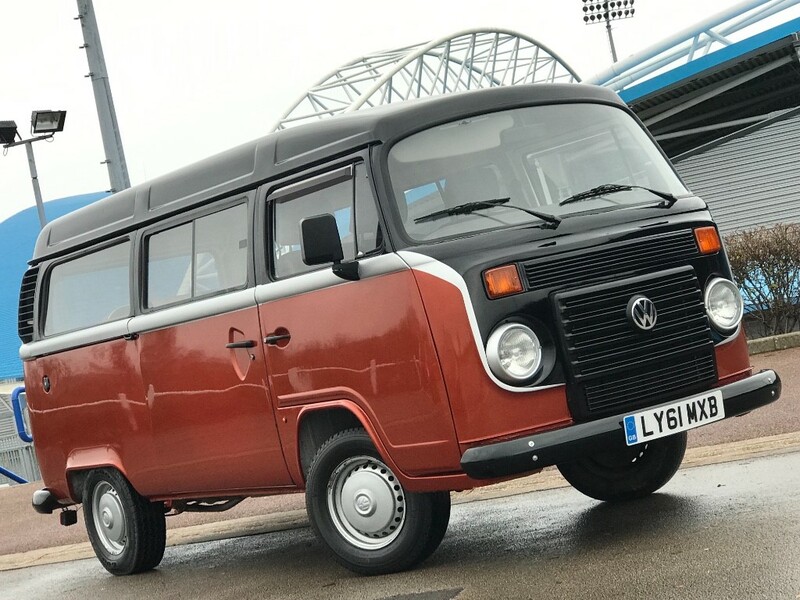 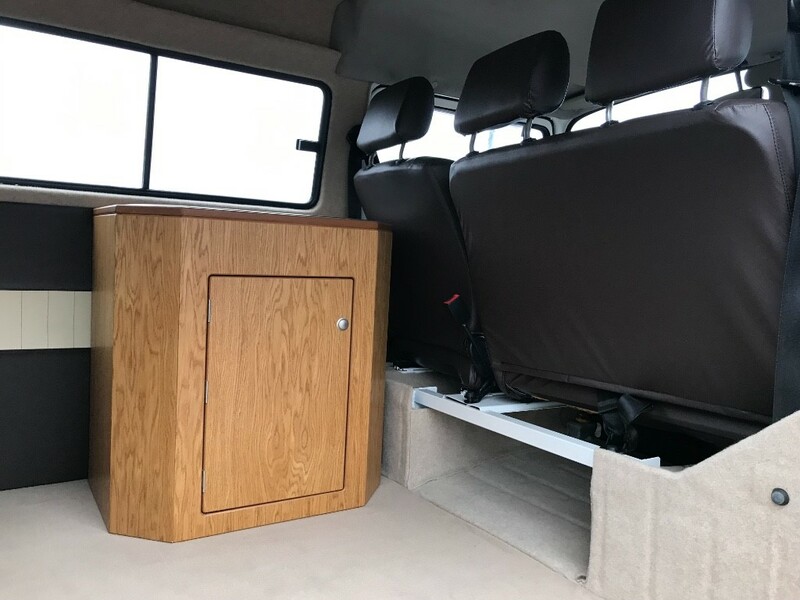 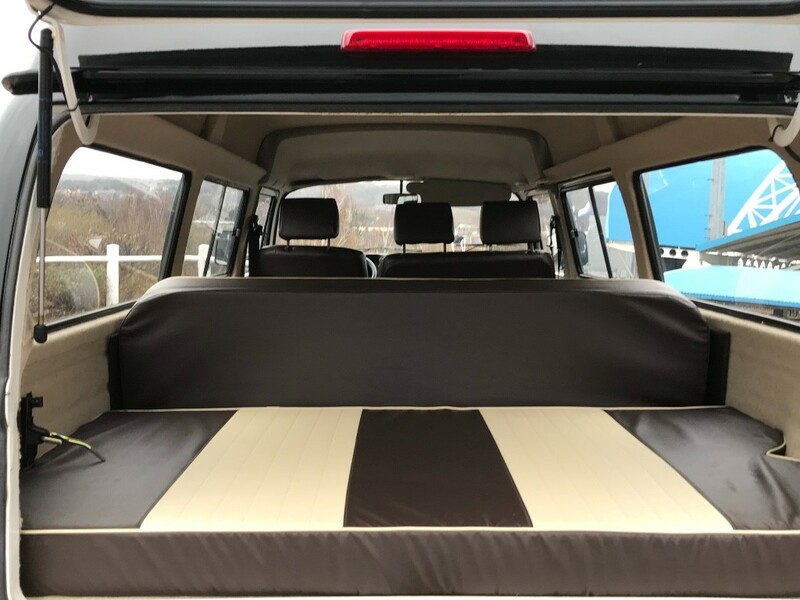 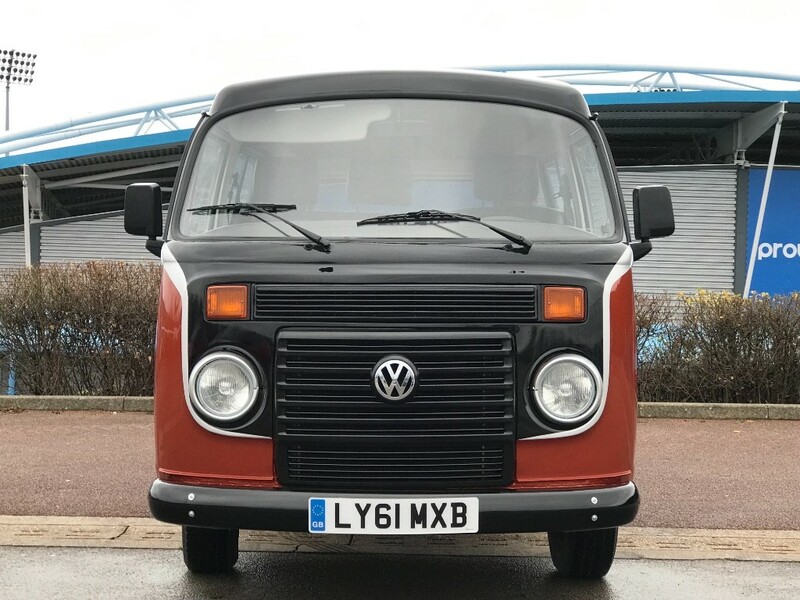 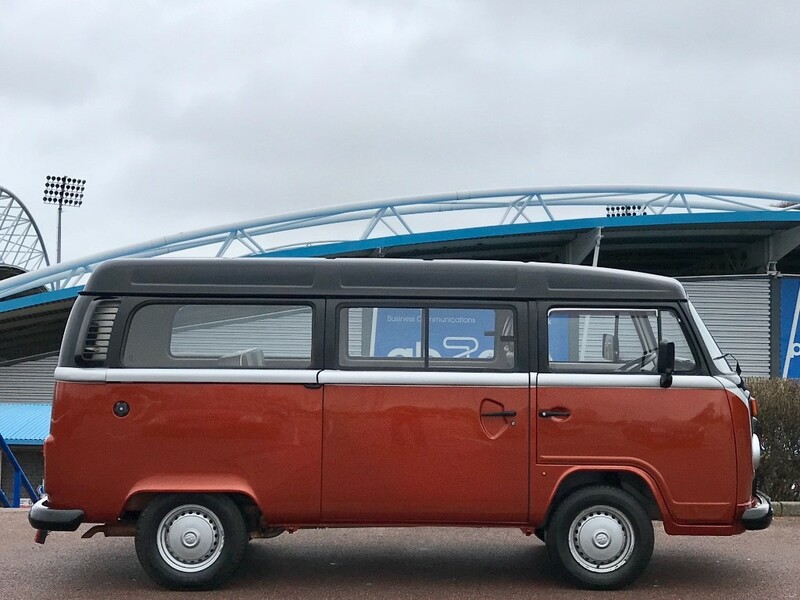 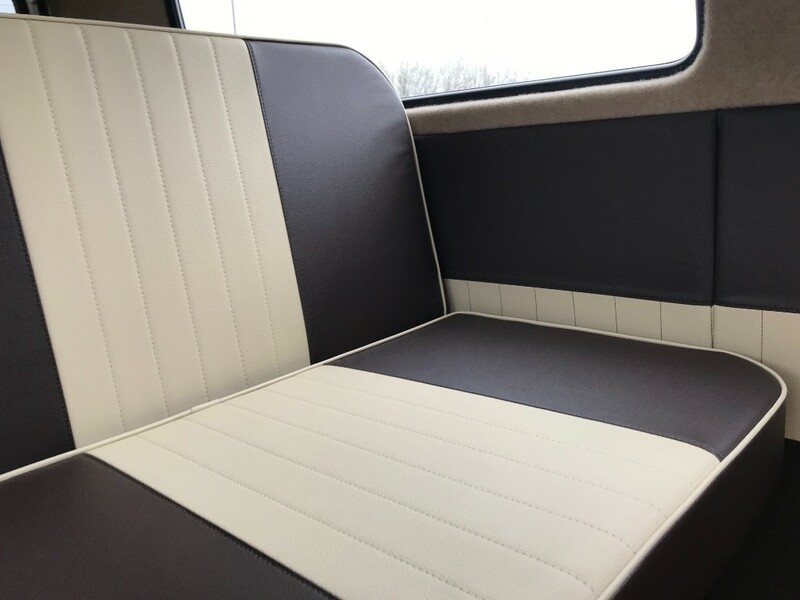 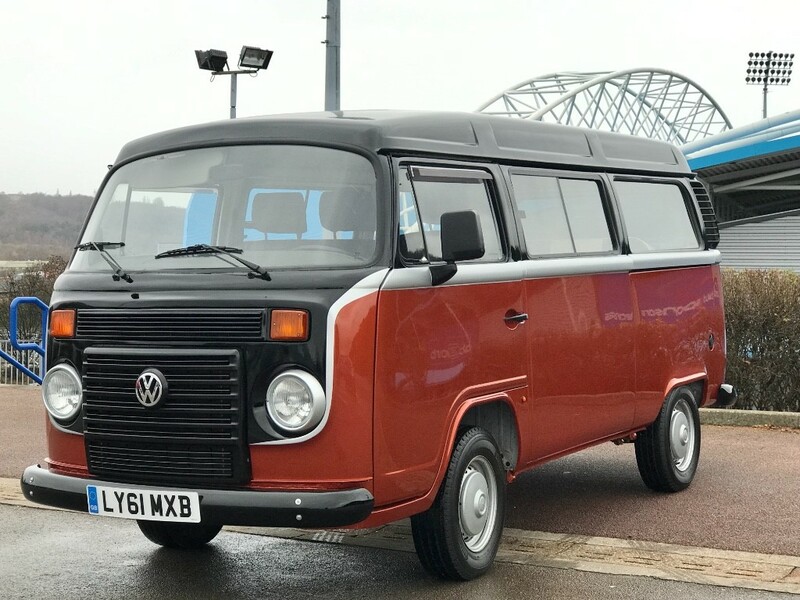 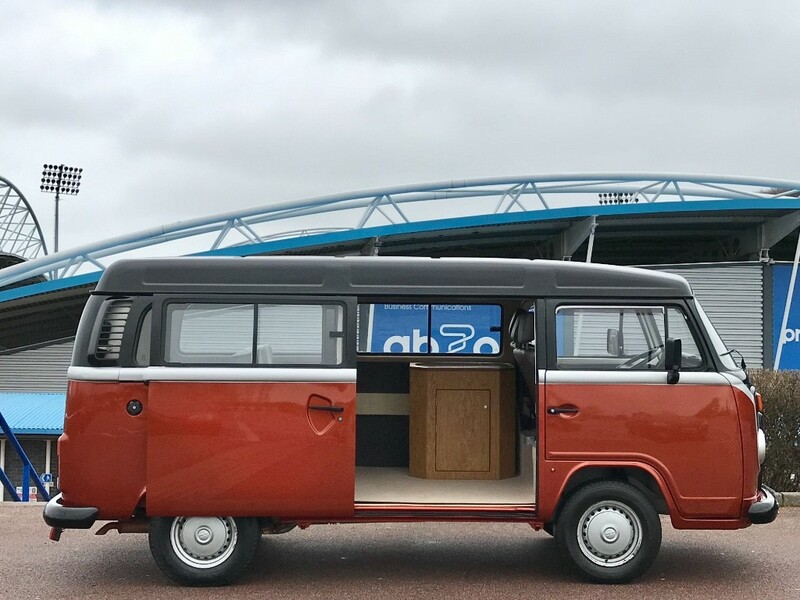 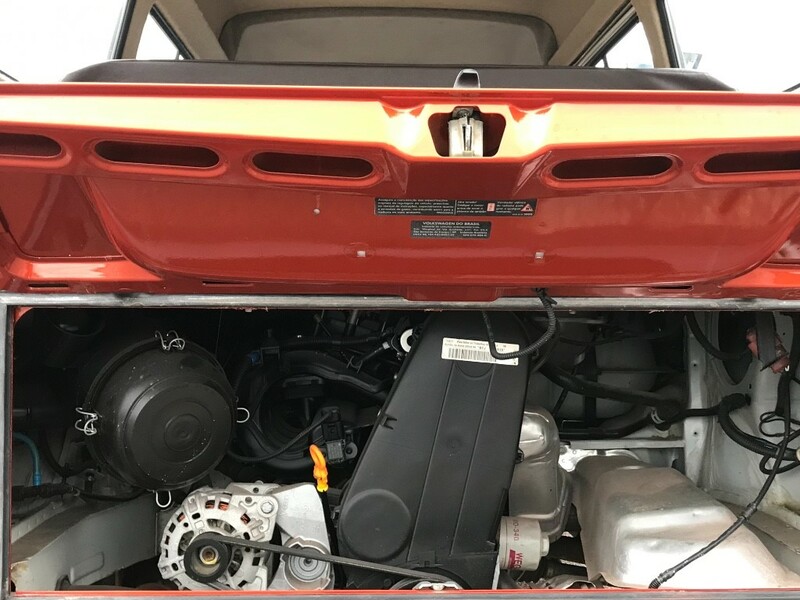 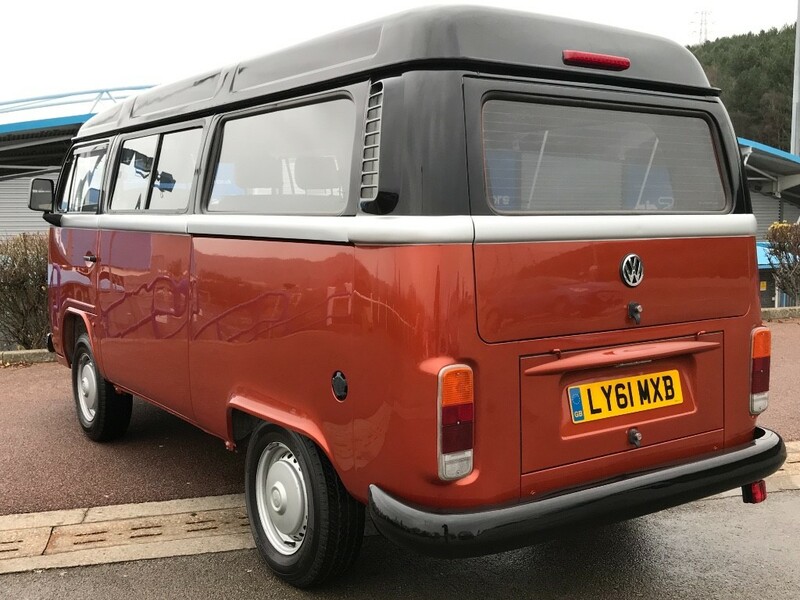 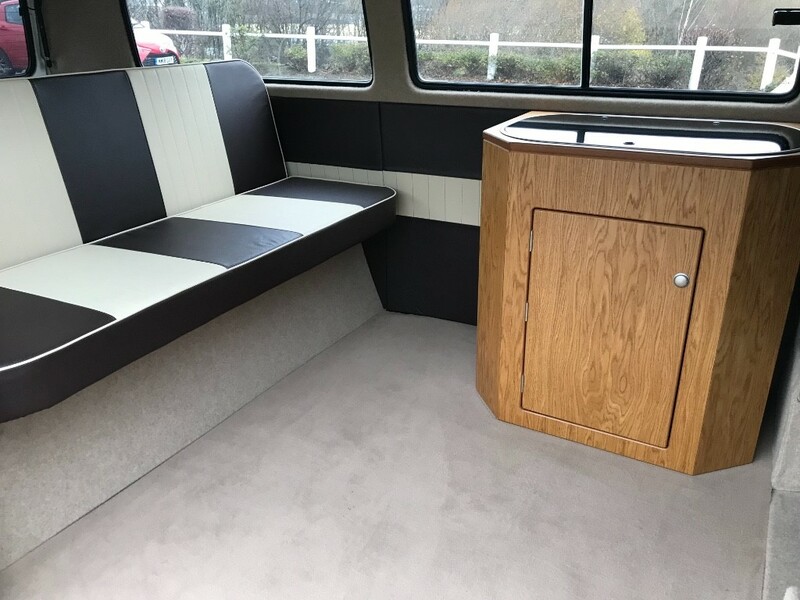 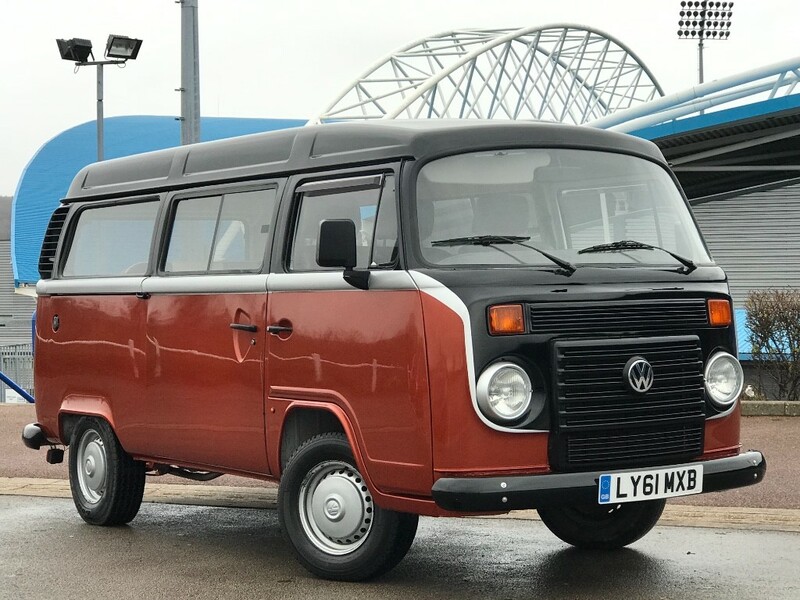 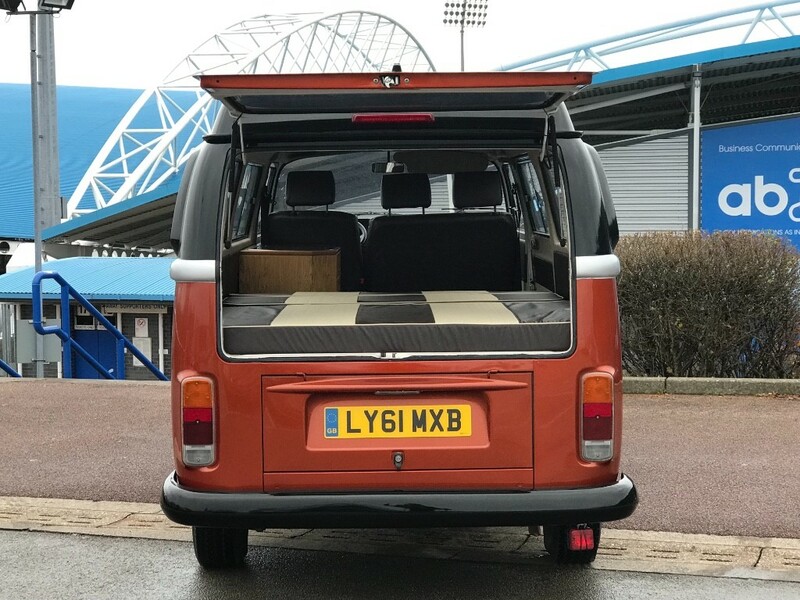 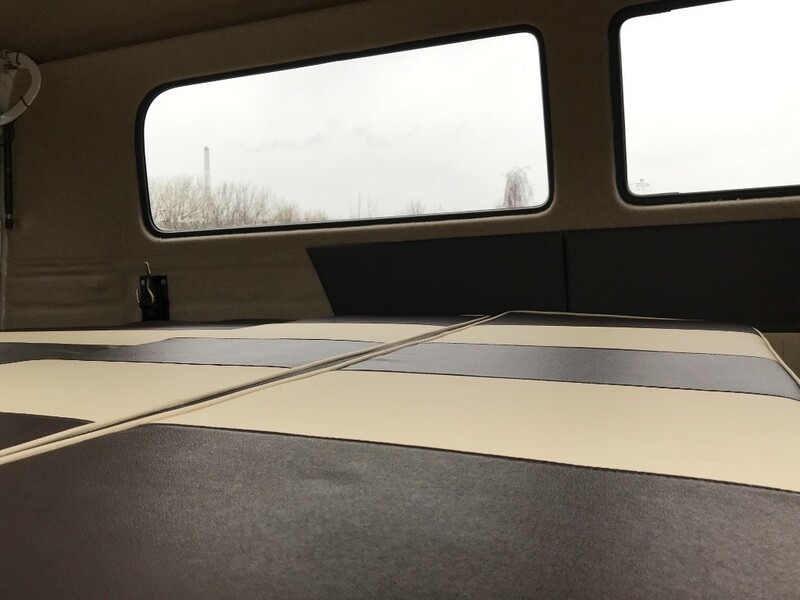 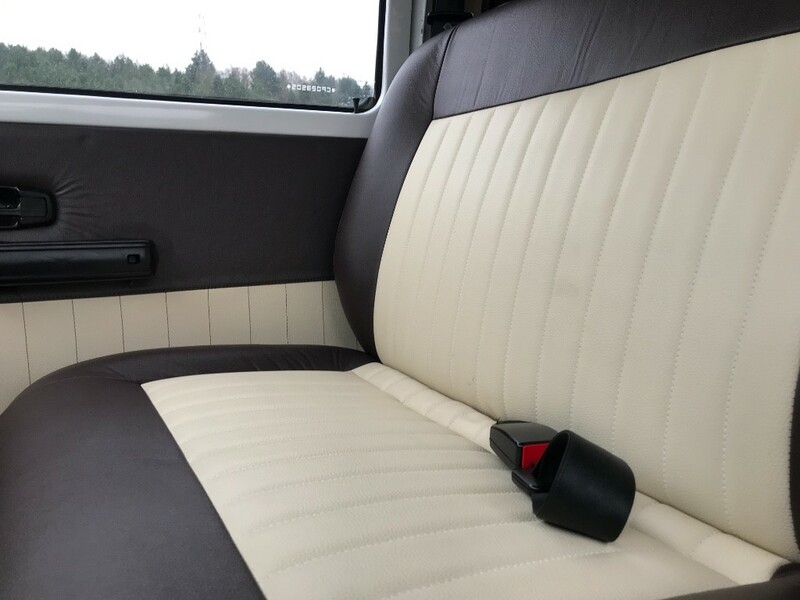 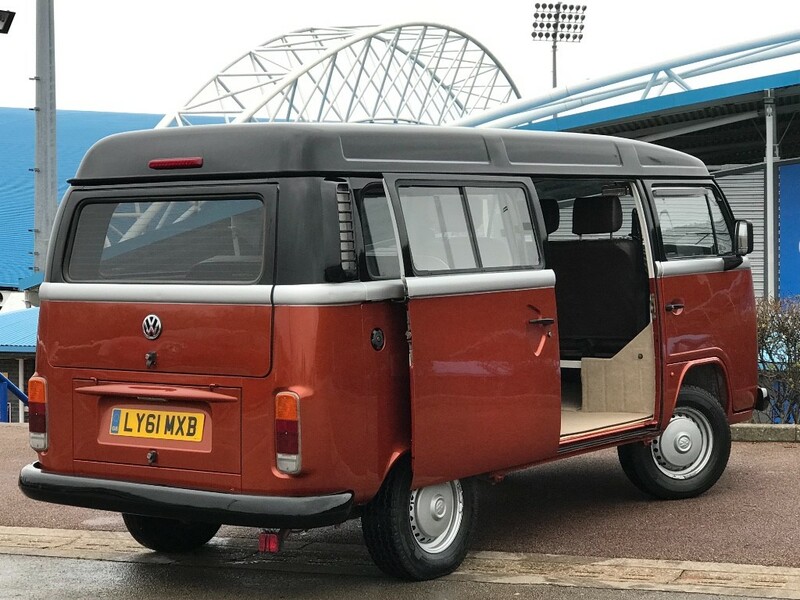 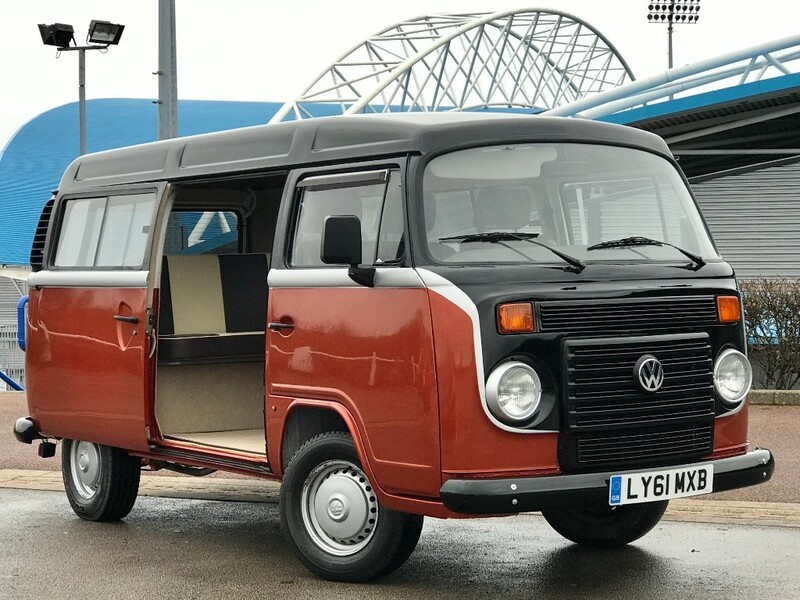 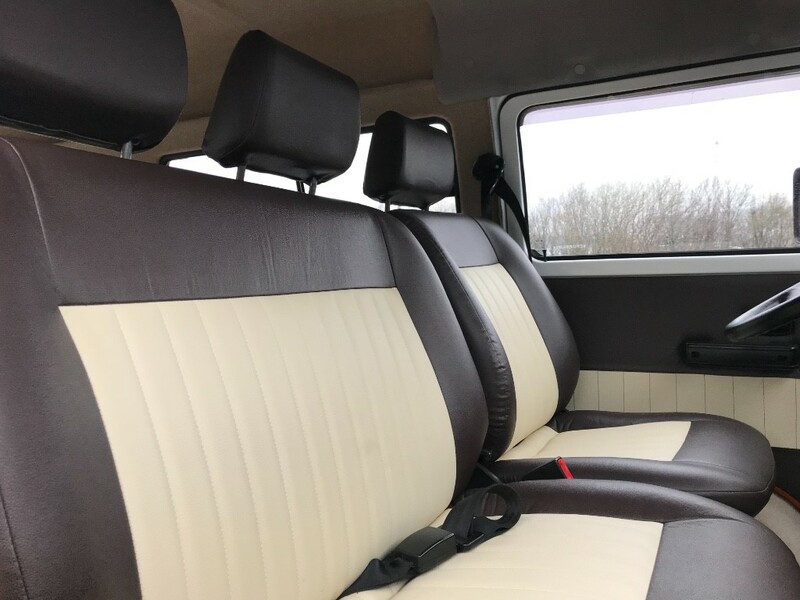 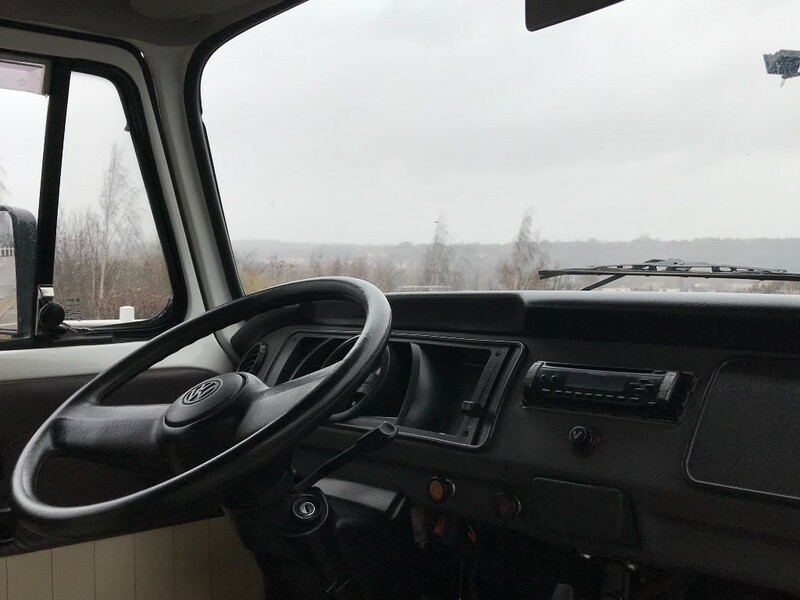 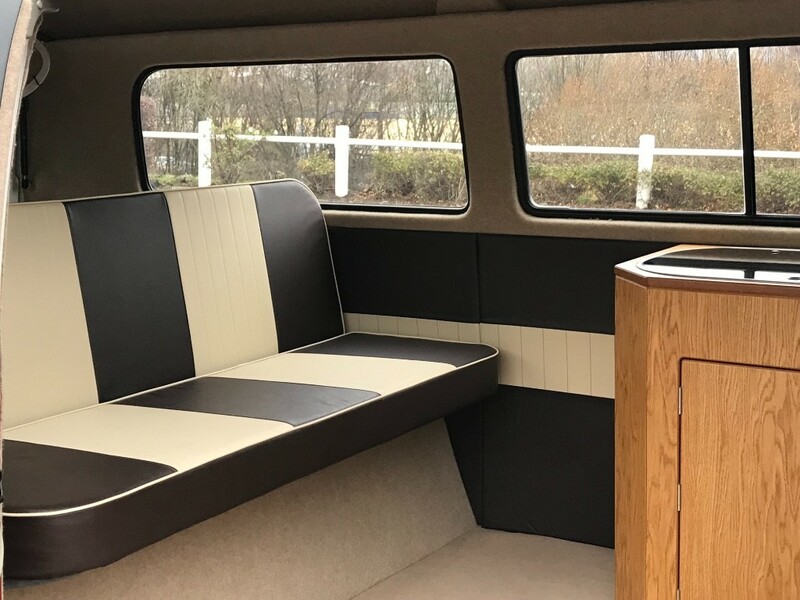 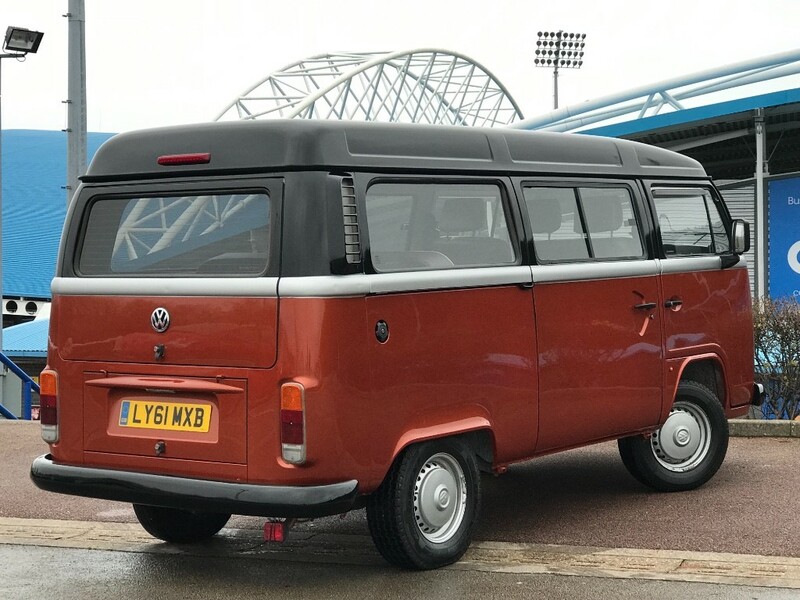 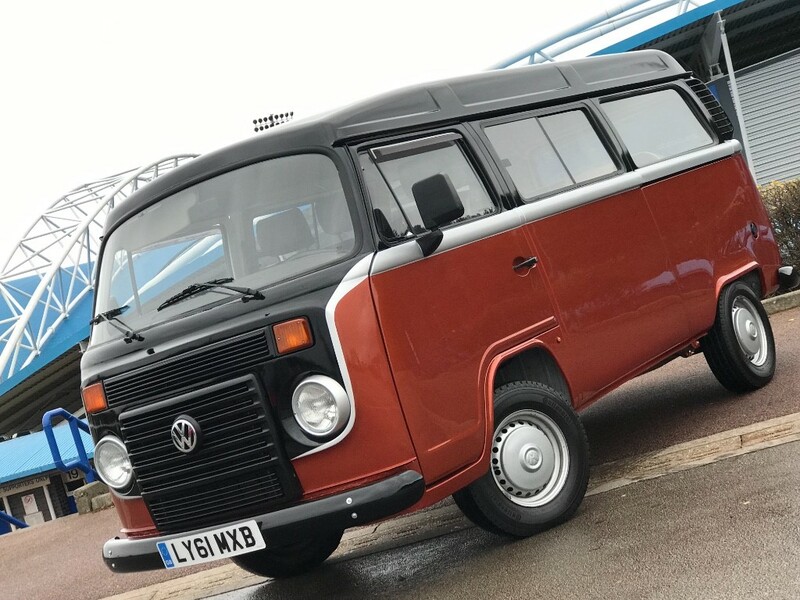 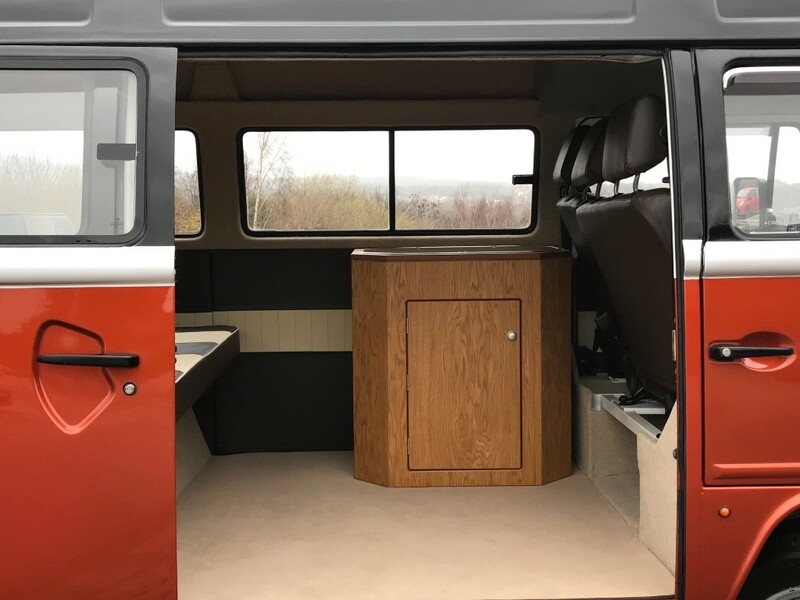 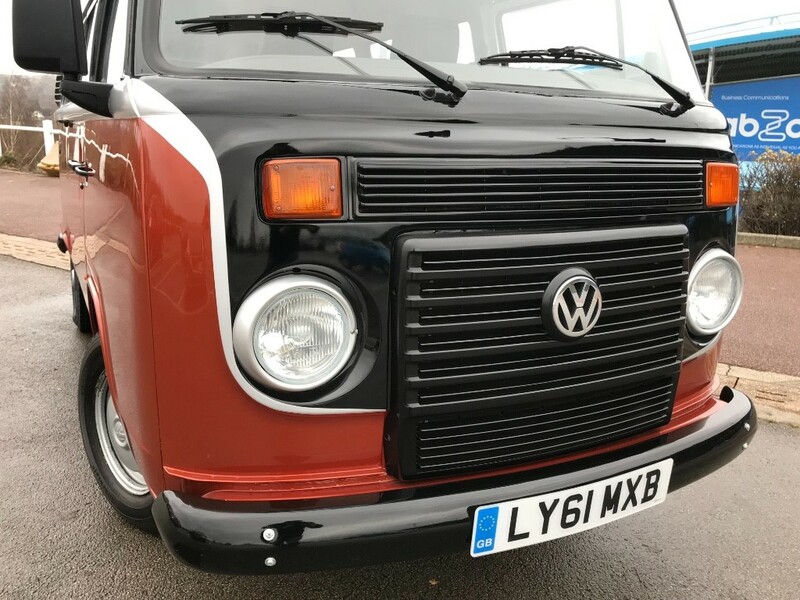 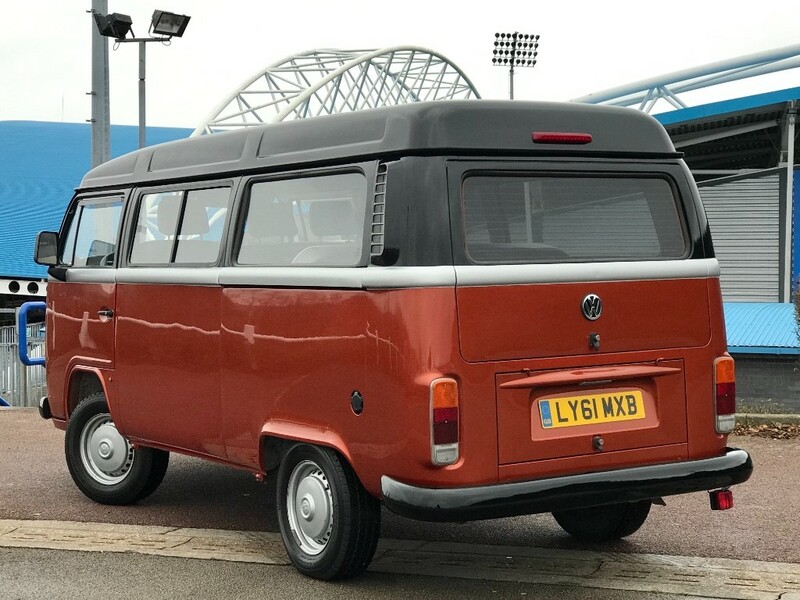 Great example of this iconic camper, Two tone paintwork with silver accent...Rusty lee R&R and two tone coffee and cream upholstery. 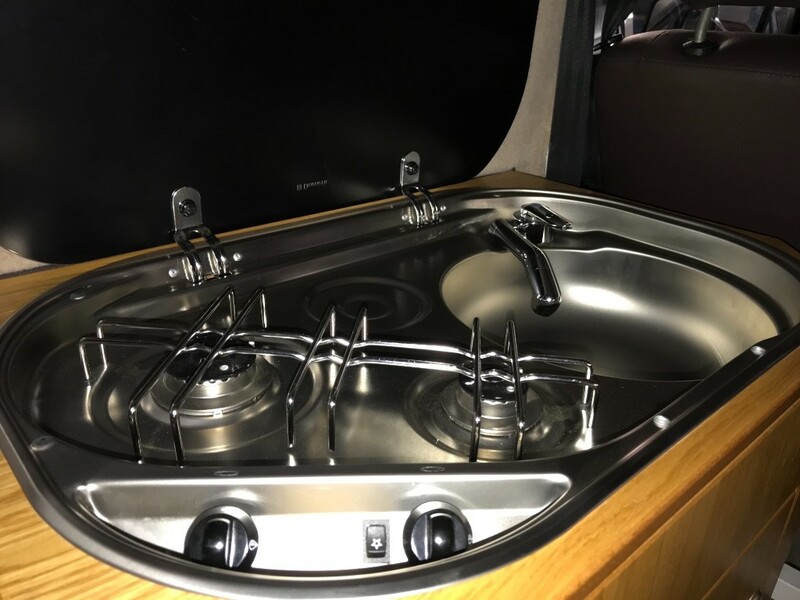 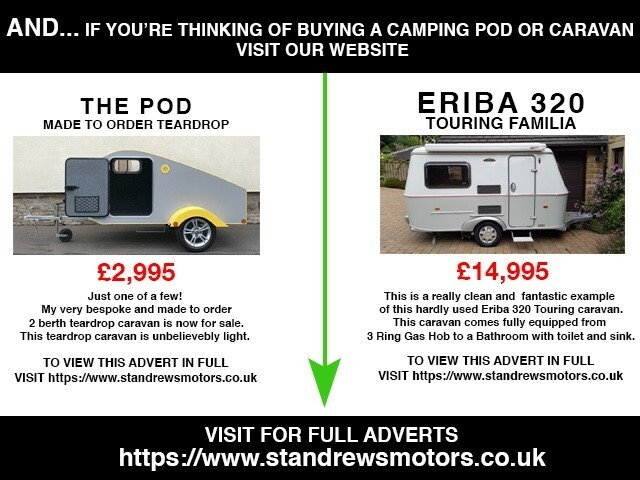 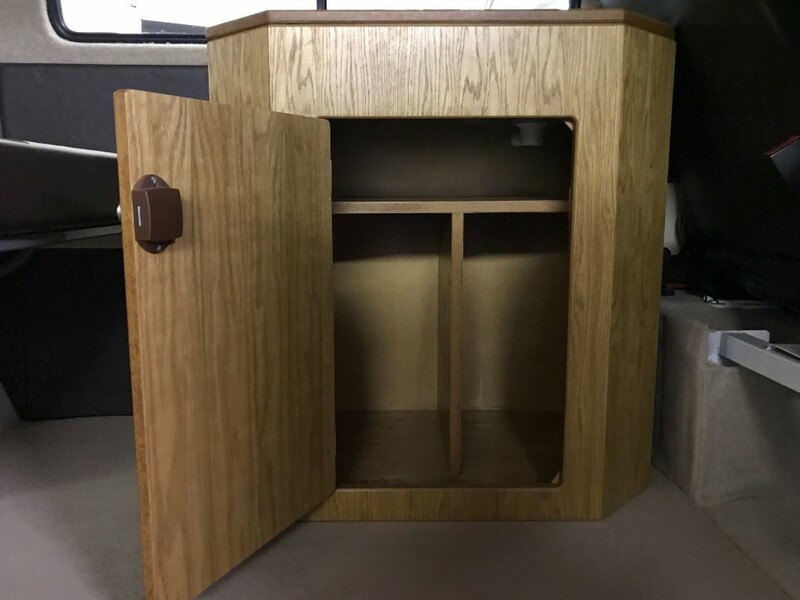 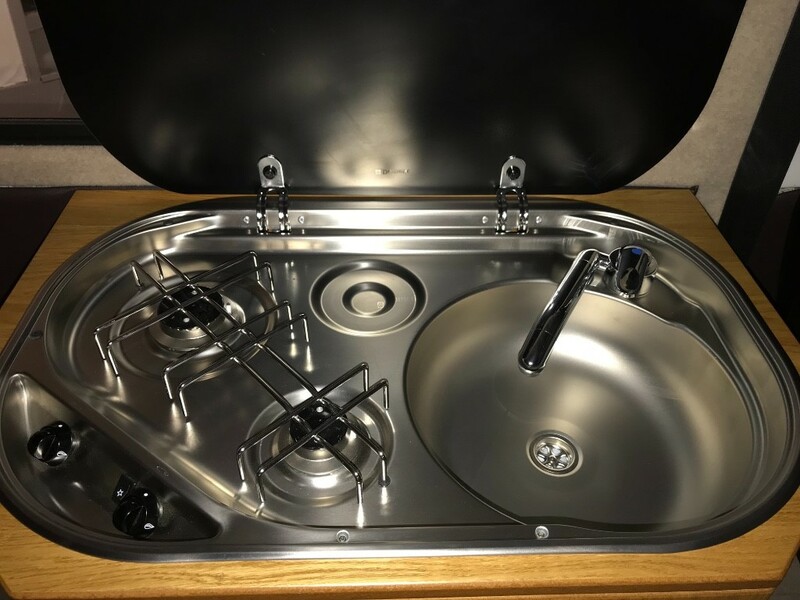 Removable Camping Pod with sink and hob. 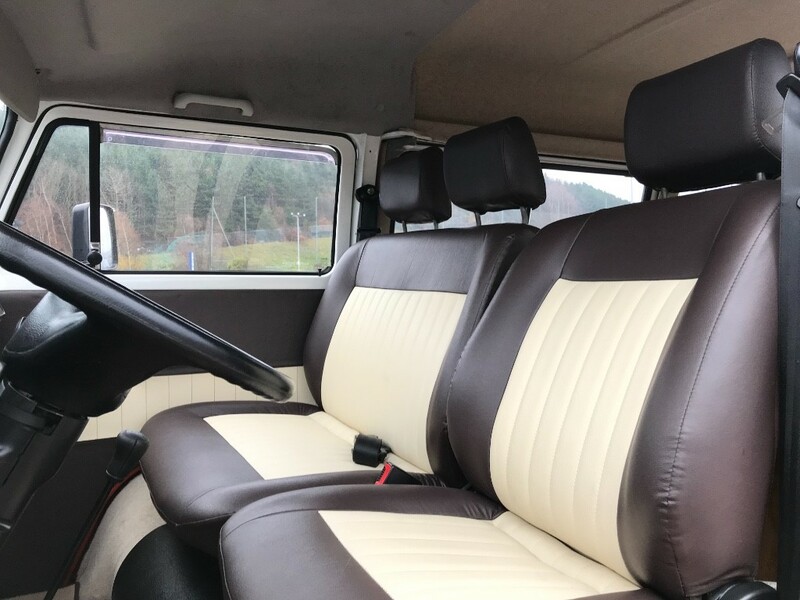 PX welcome and finance can be arranged if required.